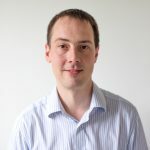 Back in April we announced the Compute Module, and since then we’ve had a lot of interest from manufacturers who are looking to design the module into real products. We’ve already had orders for significant numbers of modules. It has taken a little while to spin up the wheels of mass production, but they are now well and truly turning, and behind the scenes our initial customers who have already made orders are now getting their modules. Now that production is in full swing, Compute Modules will soon be available to the masses from the usual partners, for $30 in volumes of 100 or more, or individually if you pay a premium. Premier Farnell have the ability to back-order here and RS Components here. When we announced the Compute Module we released all the schematics for the module itself and also the schematics for our ‘get you started’ Compute Module development board, the Compute Module IO Board. We had always promised to also release the full CAD for the IO board, and today we are doing just that! As a bonus we are also releasing the full CAD for the Camera and Display adaptors as well. CAD files would make a great t-shirt design. Thanks – looks like Andrew’s already been in and fixed it, so if you try again now you’ll be able to see them. Great to see! £26 for an indivisual compute module is a very reasonable price for those wishing to do small-scale projects. The I/O board (by design) has *everything* available… Something I’d love to see (from the Foundation or the community) is a board with the *minimum* possible to allow the module to work. Designers can then add extra functionality as required, secure in the knowledge they haven’t omittted anythign irelevant but vital. (E.g. HDMI has to be connected, whether you use it or not). Looking forward to the wonderful things that will come out oftoday’s announcment! Ah – thanks Andrew. I’ll change the link. We linked out to Github because Ben’s off at the moment, and only he has the MAGIC FINGERS needed to push documentation from Github to the main site; it does autoupdate regularly, but with him away we went with the Git link in the first instance for safety. Yeah, I thought it was weird that he was still merging my raspberrypilearning PRs! KiCAD is great, and it’s what we use here for simpler boards, but unfortunately if you’re designing something this complex, it’s not really an option. I might be grandly naive! but… if the reasons that KiCAD is ‘not really an option’ were specifically reported ,.. could it not be improved ? 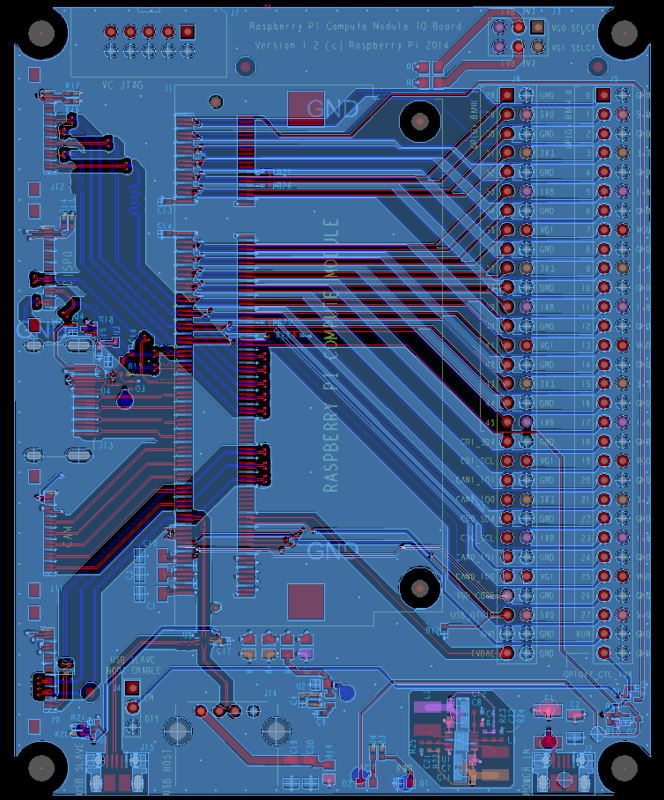 I have done more complex projects and even the demo files coming with KiCAD include more complex projects than the Raspberry Pi’s themself… !? So for me this is not a good/true argument. If somebody has access to Altium software (i.e. Work ) then maybe they could try importing the OrCAD files and exporting as P-CAD. Apparently KiCad can open P-CAD files. Great! Thanks very much. Now we can really start getting going with our plans! Any chance you (or some kind person with an Orcad seat) could save the IO board files for the board as MIN ASCII and the schematics as EDIF ASCII. James, is there anyway that you could provide the Cadence Allegro ASCII files as well with the package? Just as Steve asked above, this would be nice for those of us without access to Cadence software. Steve did you ever find anything?